The following sermons are listed with the most recently uploaded sermon first. Download the audio or stream it online for easy access! 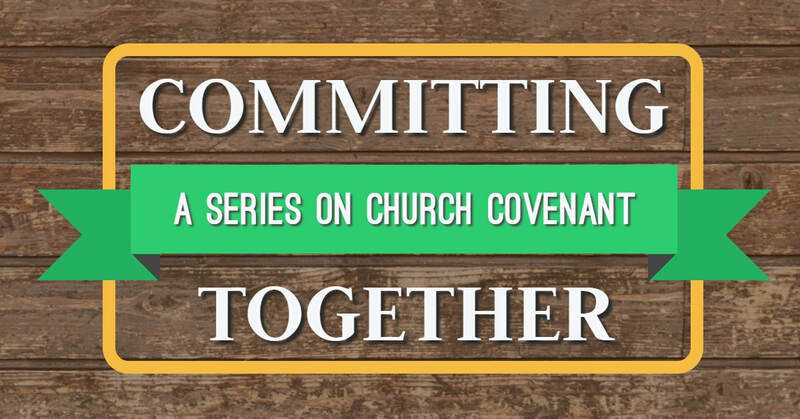 An Introduction: Why A Church Covenant?